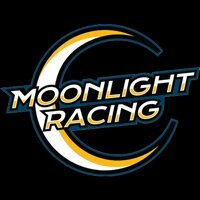 mlracing had the most liked content! Just a note, most arms will be suitable for more negative but don't often allow for positive adjustment. Just a reminder that we sell Whiteline products! 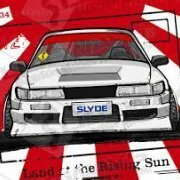 Whiteline has been in the game a long time and know a thing or two about what they do. 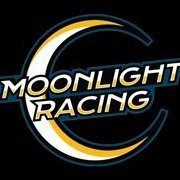 The prices are pretty good too so you should totally check it our catalogue at www.moonlightracing.com.au to get some Whiteline for you. Don't see what you want on there? Just ask us and we'll add it. Afterpay, Zip Money and Paypal available as well as low price flat rate nationwide shipping. Get yours today!